Another popular live demonstration at the Collision Repair Expo will be the Lowbake demonstration spray booth. Top Australian and international surface coating suppliers will present interactive demonstrations of their new products while visitors sit comfortably in an adjacent viewing room. Due to the high demand for this interactive product knowledge experience at previous Expos, visitors should check the demonstration schedule to ensure they attend the product sessions of interest. Visit http://www.collisionrepair.com.au/visiting/lowbake-spray-booth. 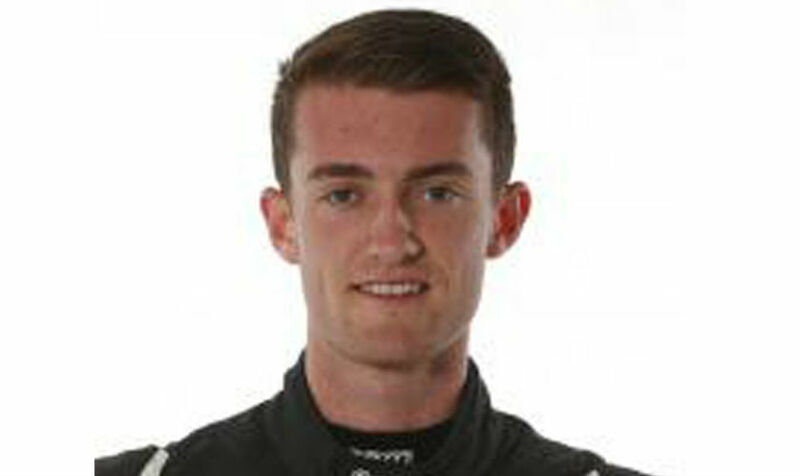 The Lowbake exhibition stand at Expo will feature appearances by Porsche Carerra Cup driver and Bathurst 12-Hour Race Class B winner Dylan O’Keefe. Visitors will have the opportunity to win hot laps with Dylan O’Keefe.